In July 2013, the EEPN published a commissioned discussion paper analysing the carbon footprint of the full lifecycle of paper. It can be found here. There is still time to comment on this paper, and feedback is welcome on it until 31 August 2013. 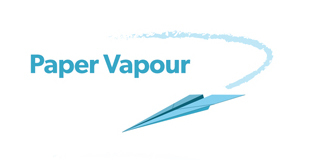 You can find out more about paper vapour here.